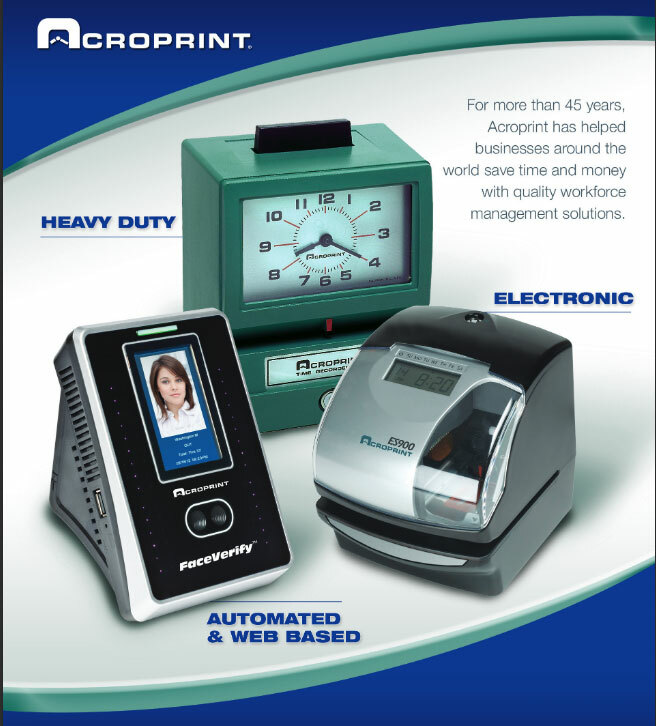 Acroprint time and attendence clocks offer the best practical solution for keeping your employees accountable. 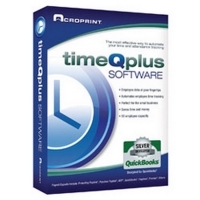 Acroprint has been building time clocks for over 45 years. 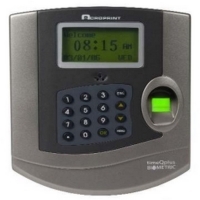 Today Acroprint manufactures and distributes through its dealership network worldwide a complete line of employee time clocks, document stamps, and software-based time and attendance systems. With a network of over 6,000 dealers and office supply outlets in the United States and over 70 other countries. 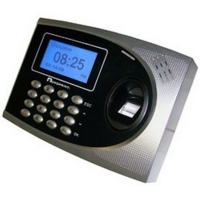 The company’s iconic green-colored punch clocks are widely recognized throughout the world. 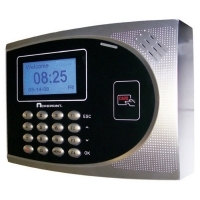 The Model 125 and Model 150 clocks have appeared in movies, on television and in print. 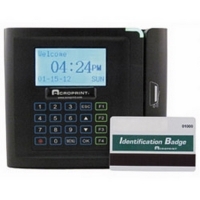 They are still manufactured daily on-site at Acroprint headquarters in Raleigh. 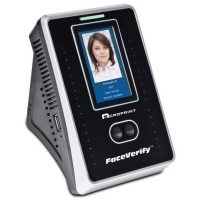 What's new, is Acroprint's leading Biometric time & Attendence clocks and software packages. 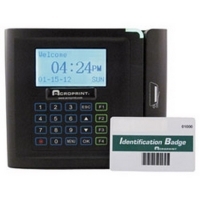 Capable of interfacing over a business network, the biometric time clock, thru fingerprint recognition of facial recognition, securely and accurately gathers the employee identification, punch event and conveys the time data to network based software which gathers, stores and reports time card information. The new way of time and attendence gathering and reporting creates a minimal amount of tedium and time for the payroll manager. 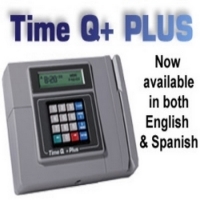 Eliminating time cards and having to manually add up time totals for the pay period makes this new system a real game changer.